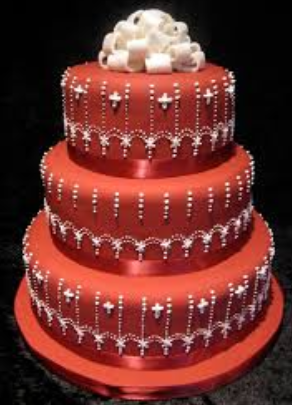 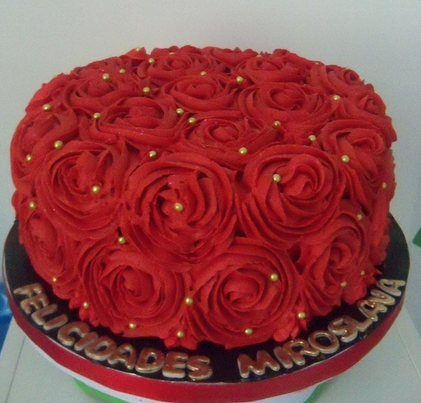 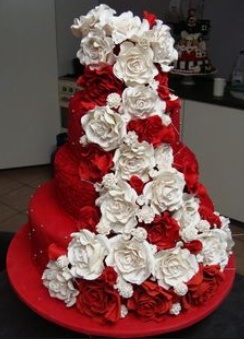 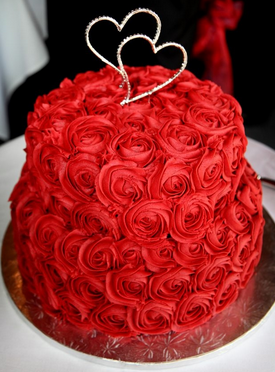 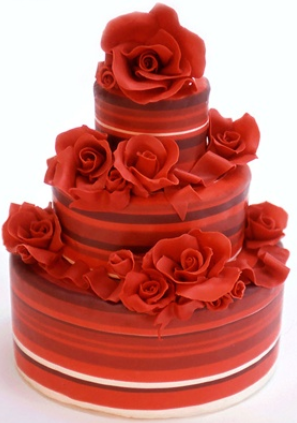 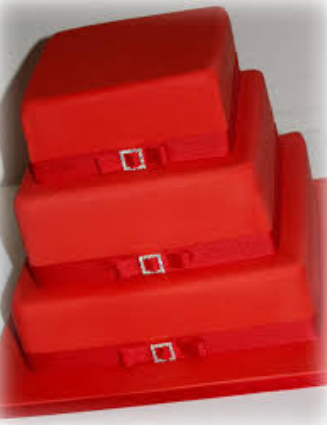 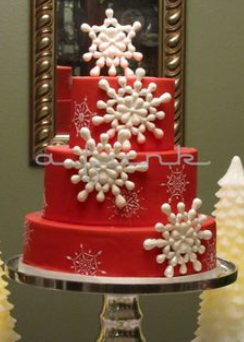 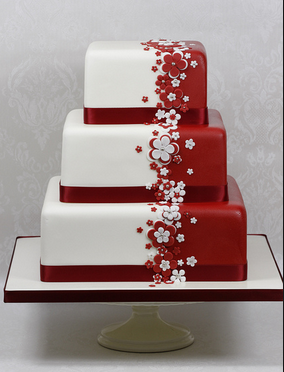 The Popularity of the big red cake is growing and more so for wedding cakes where the popular red rose design is incorporated onto a big cake which when done correctly has a fantastic look to it and can even be done as a layer cake or even cupcakes. 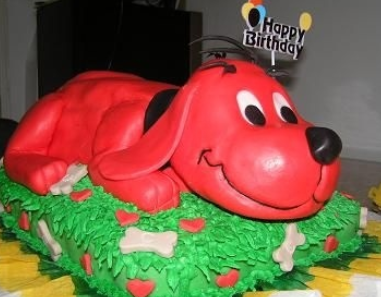 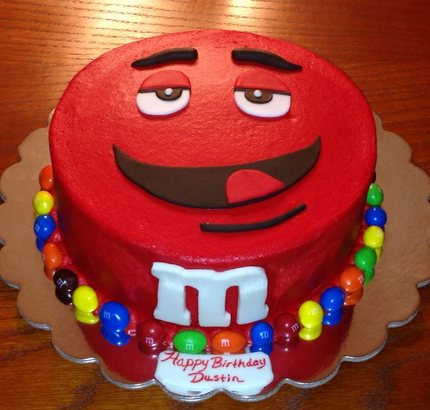 Of course you can make some lovely big red birthday cakes too and make themed cakes such as clifford the big red dog or even the M&M characters. 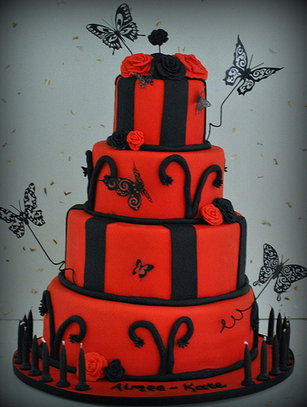 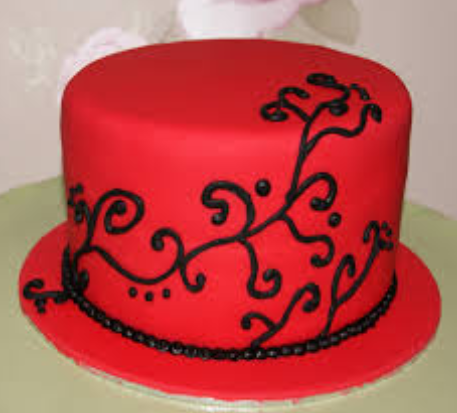 Red cake dye/food coloring is available from most supermarkets and online bakery supply shops.